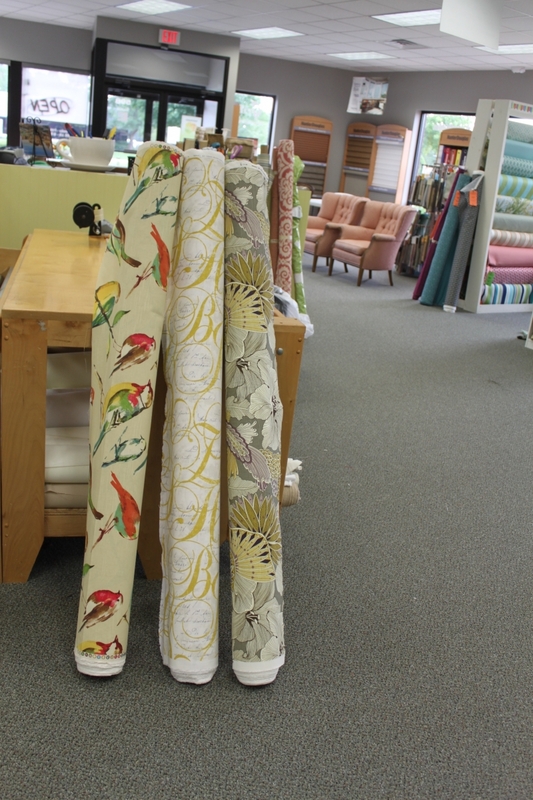 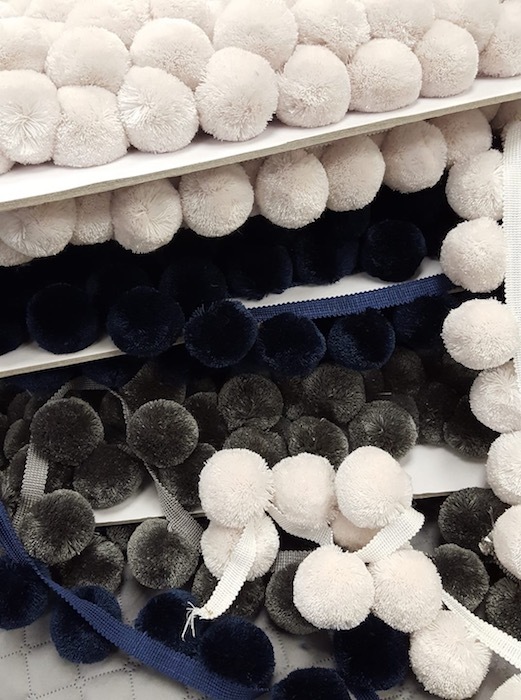 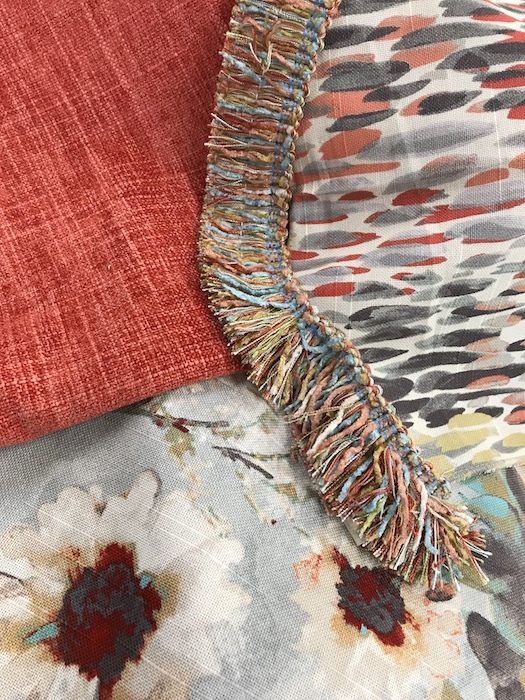 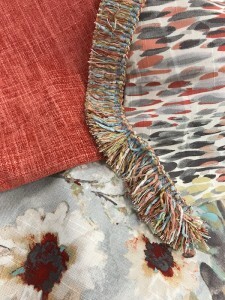 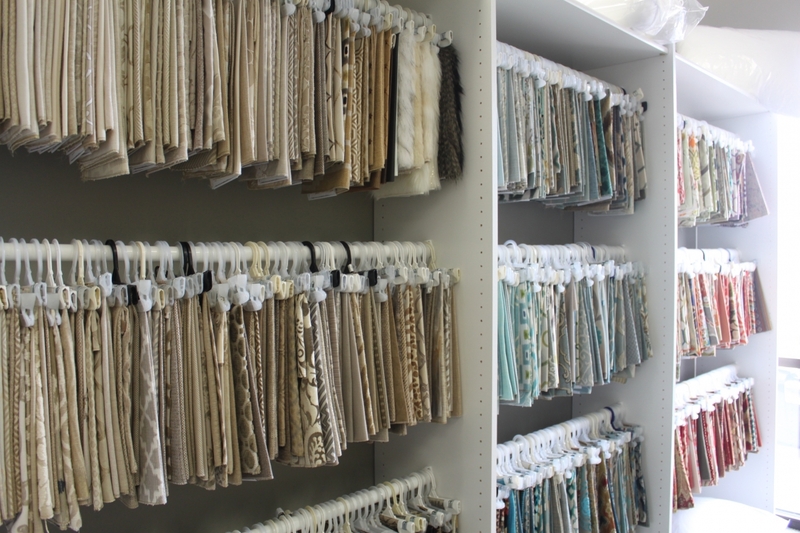 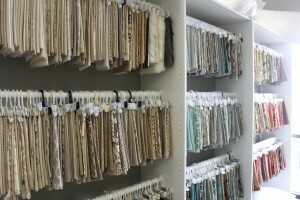 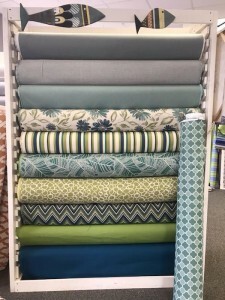 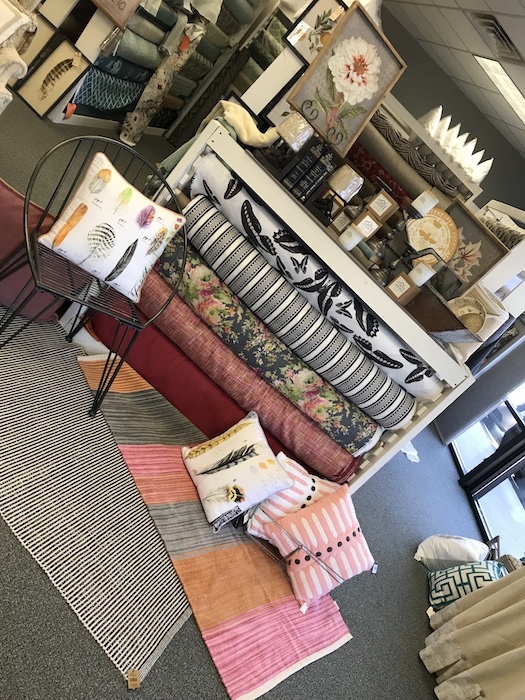 The choices of fabrics are endless here at Griffon Fabrics. 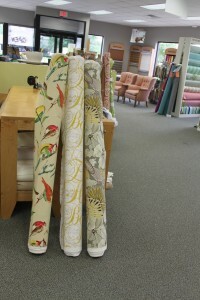 * Upholstery fabrics from soft chenilles, vinyls, to damasks and tapestries. 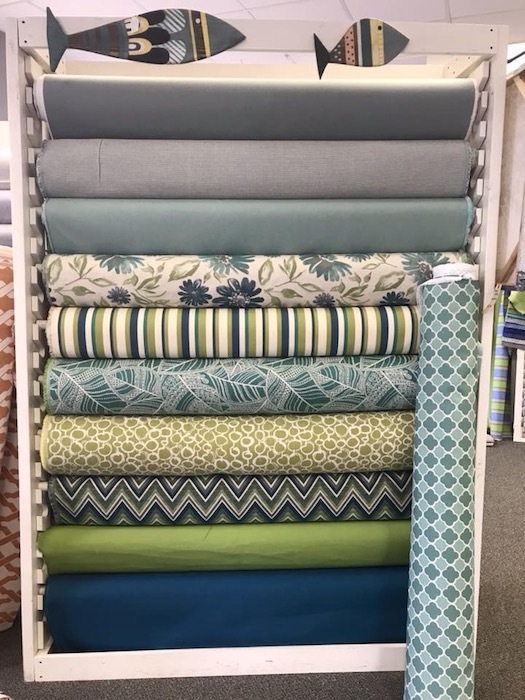 © 2017 Griffon Decorative Fabrics, Inc. All rights reserved.